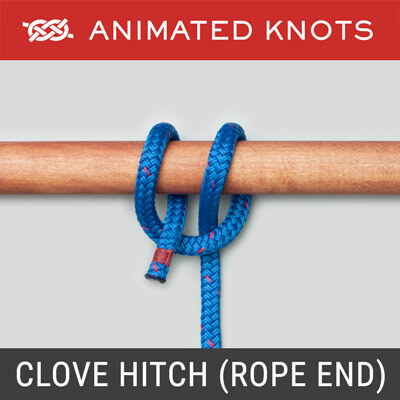 Start with a Clove Hitch around one pole. 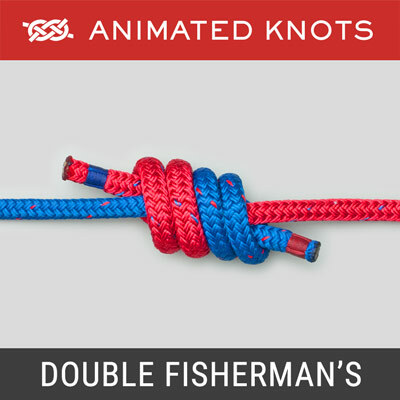 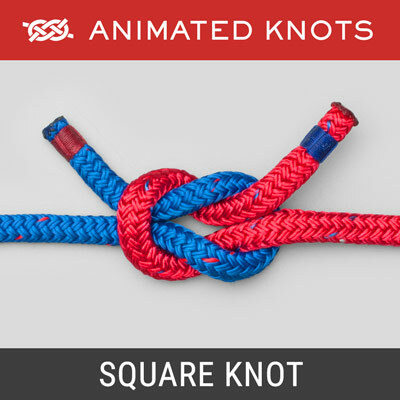 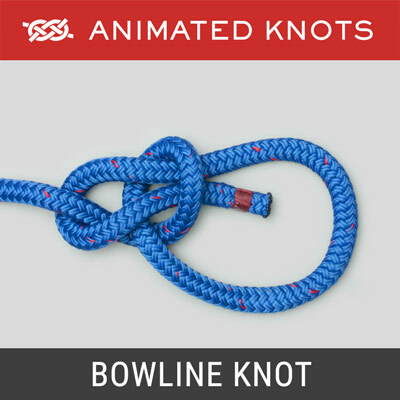 Twist short end around long and wrap the rope around both poles, alternately going over and under each pole about three or four turns. 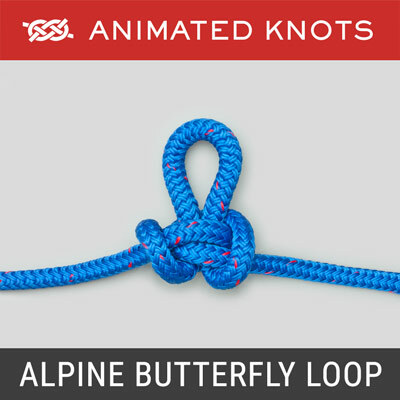 Tighten the lashing by surrounding it with three or four frapping turns. 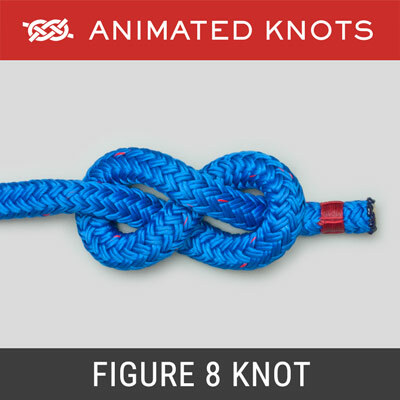 Finish with two or three tight half hitches.